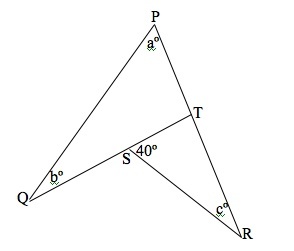 you are exploring the properties of the mathematical kite shape. (Ironically, the word “diamond” is generally taken to mean “rhombus” mathematically, so while all diamonds are (math) kites, almost no (flying) kites are in fact diamonds..) Bonus points for making a Penrose kite-shaped kite. 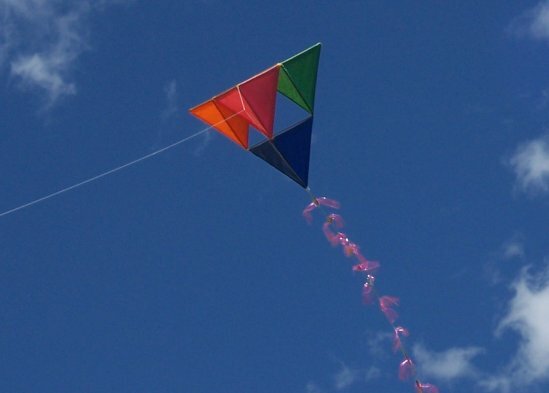 Turning to more complicated kite designs, here are a few more you might want to try. 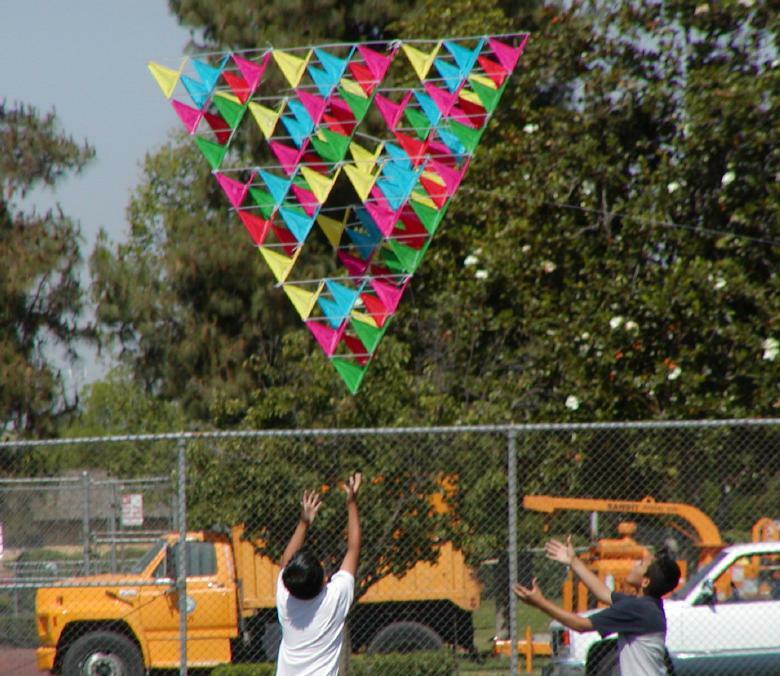 Jeff Duntemann gives very complete directions for building a lovely tetrahedral kite. 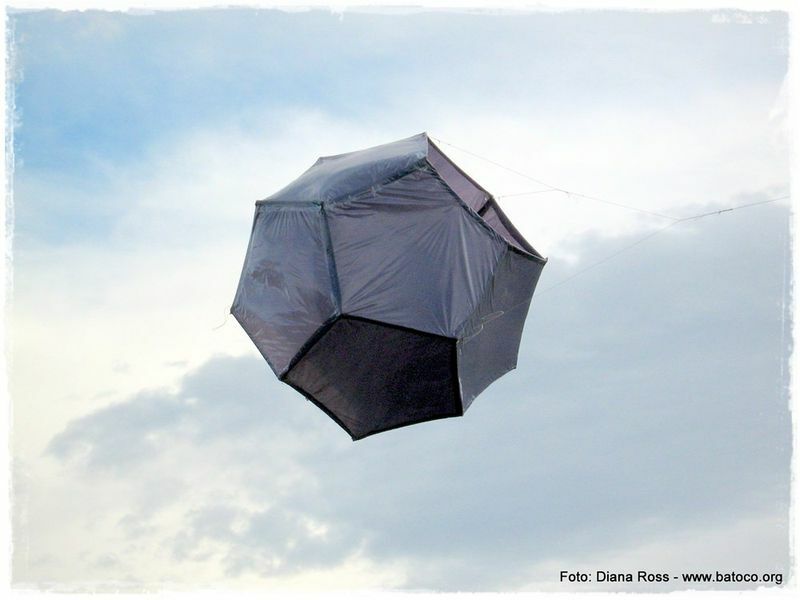 Anyone up for building an icosahedral kite? Send photos of your FMOs (Flying Mathematical Objects) to mondays@momath.org — and may the wind be always in your sails.